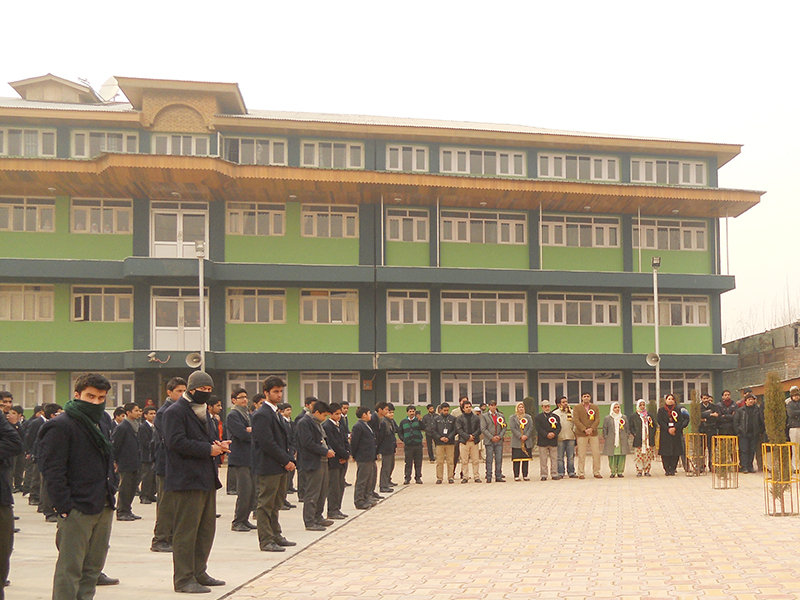 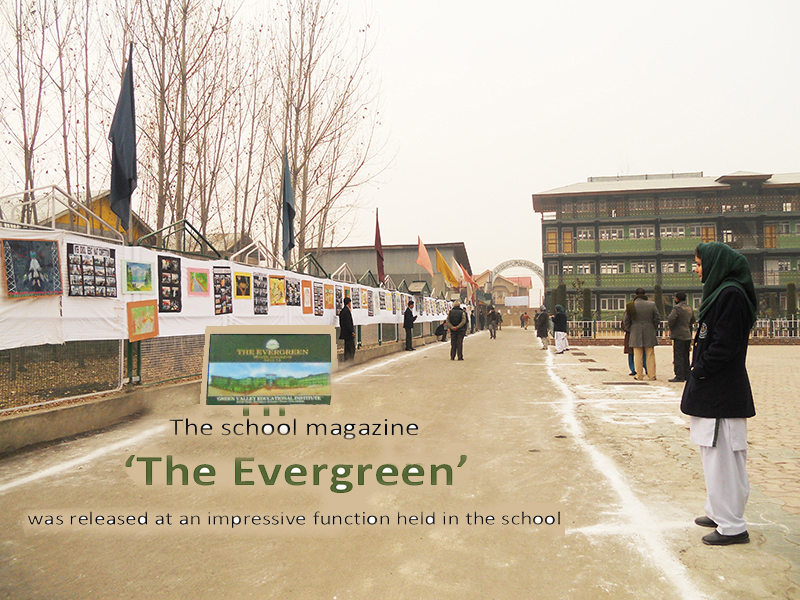 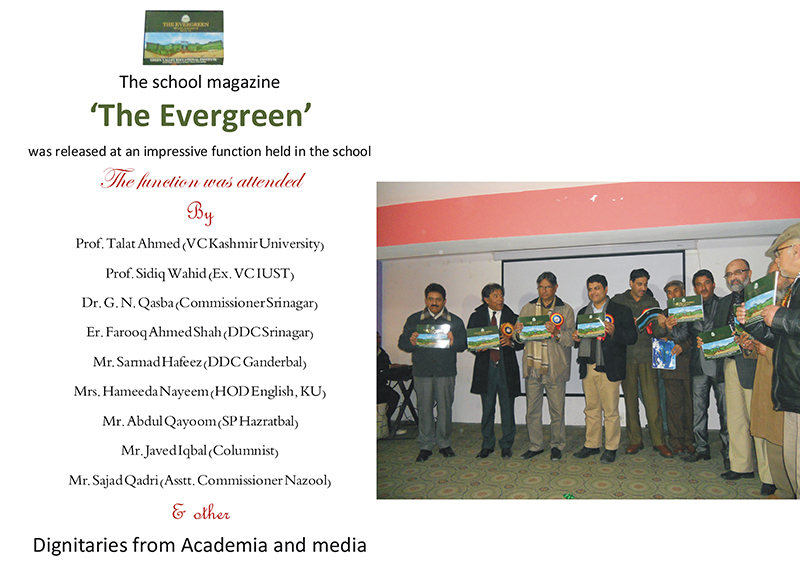 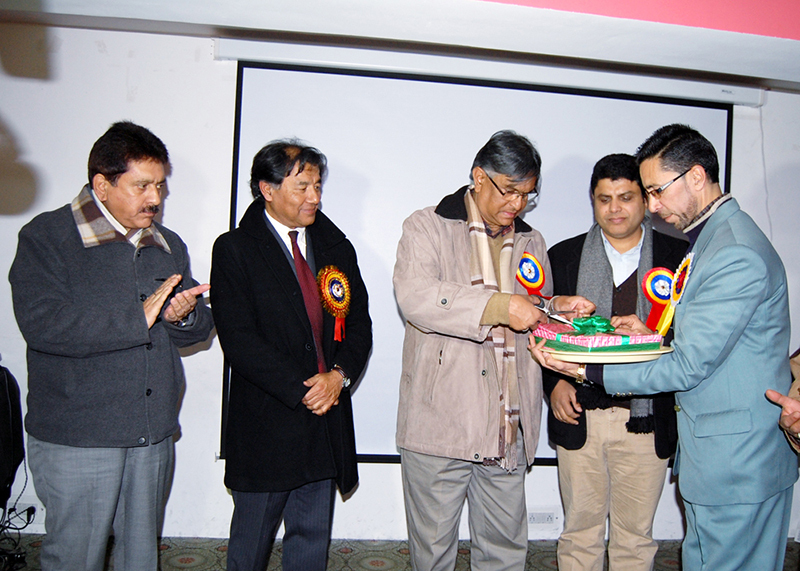 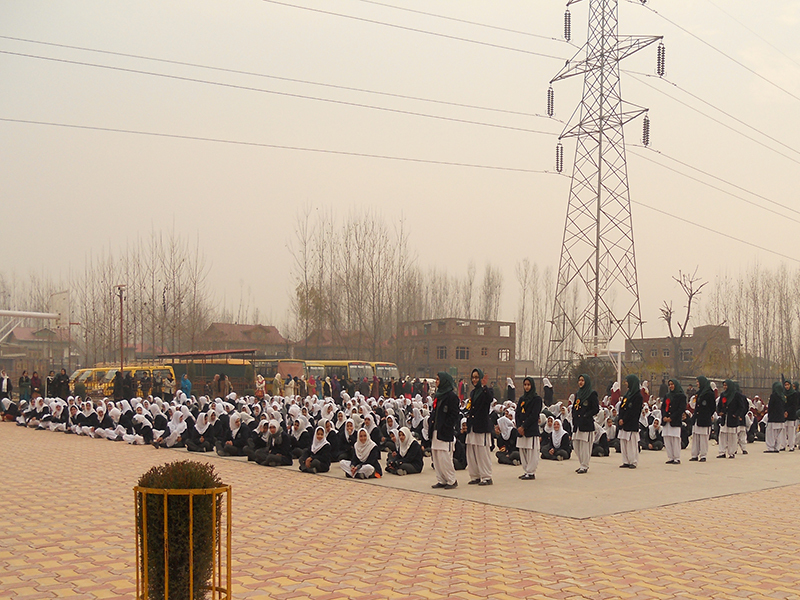 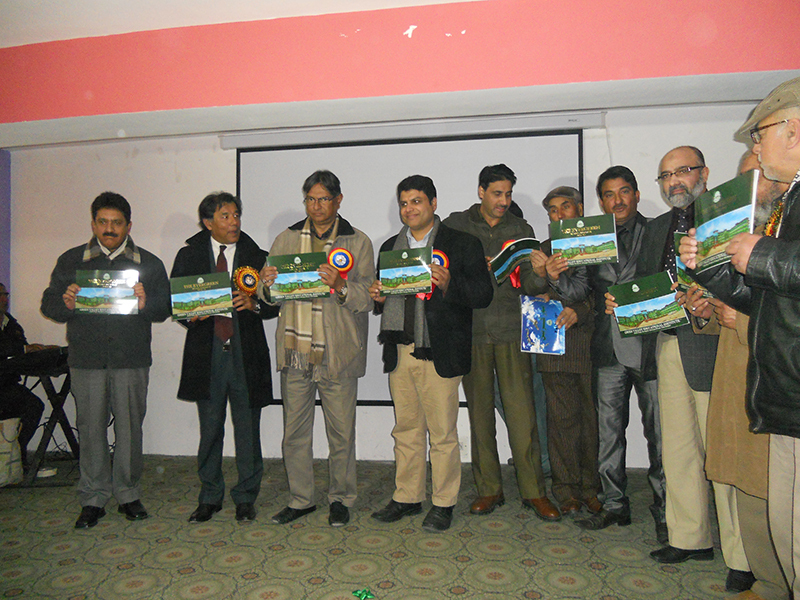 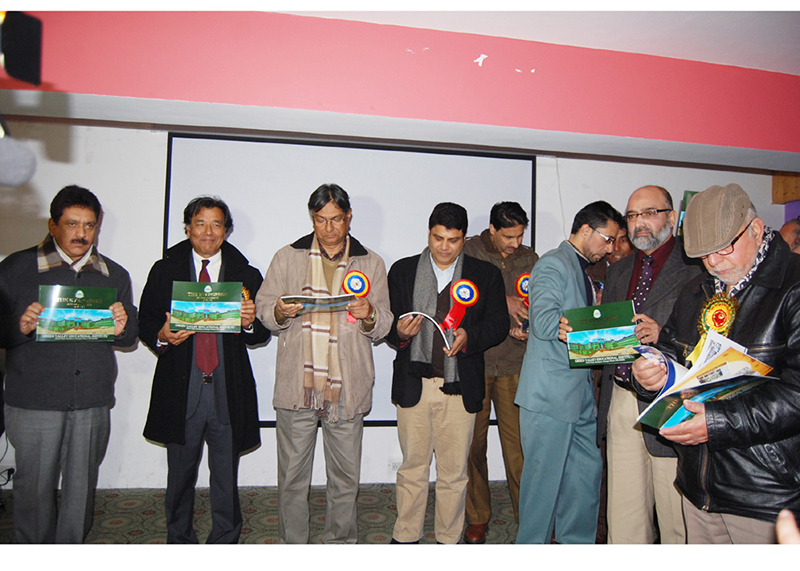 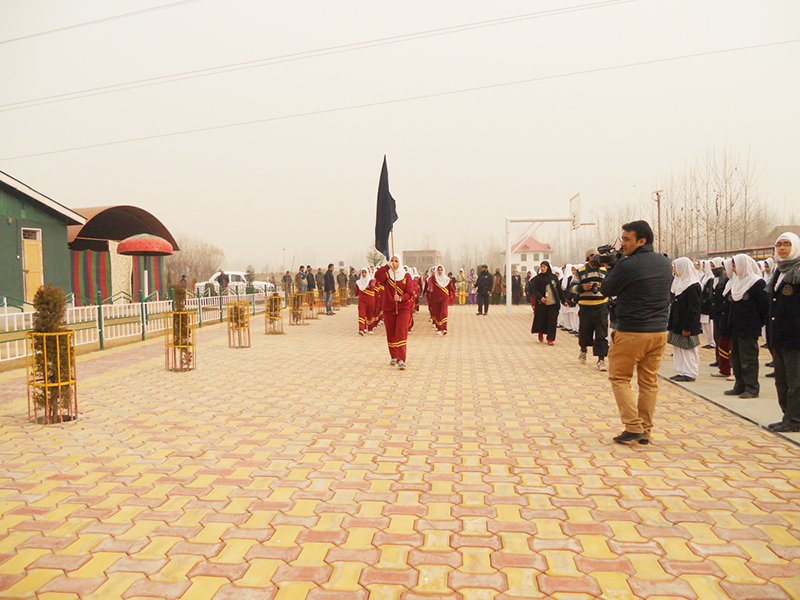 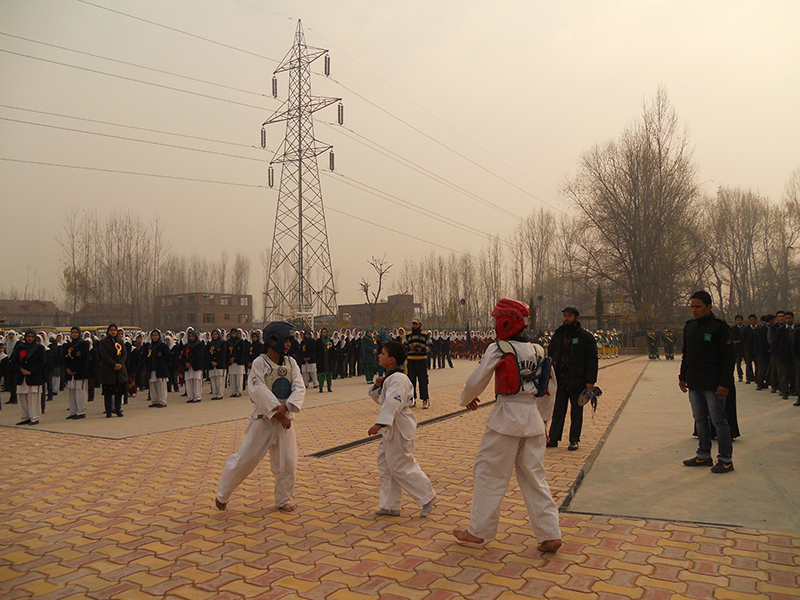 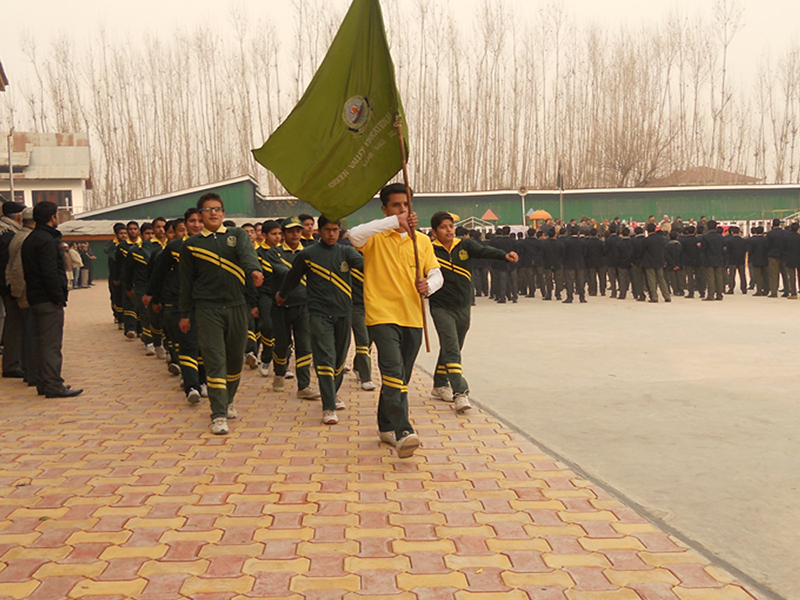 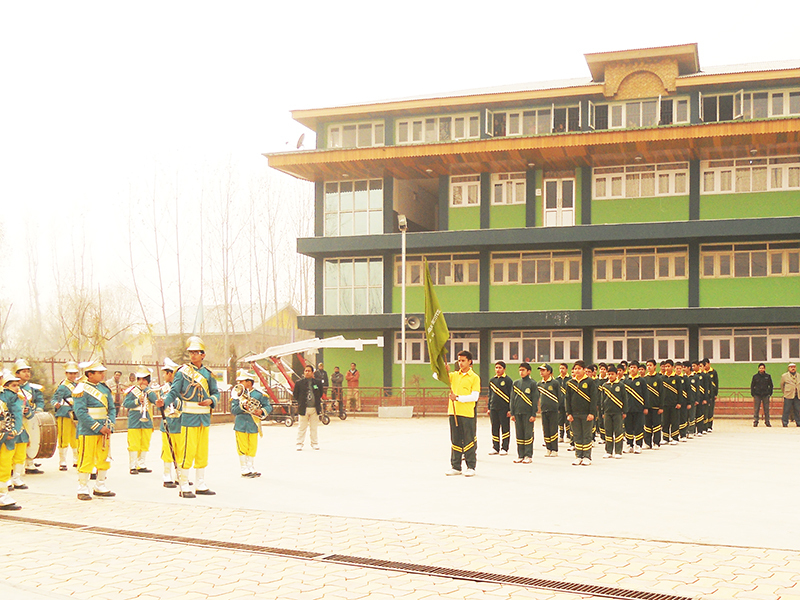 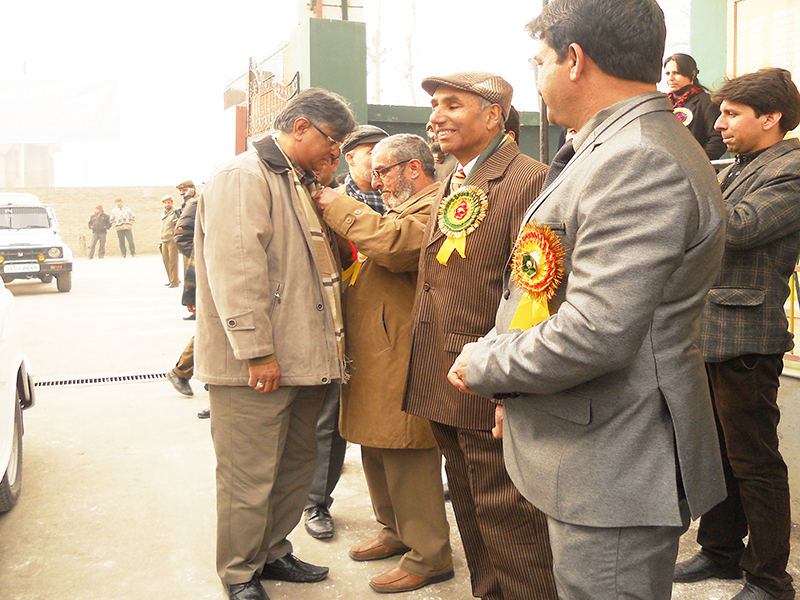 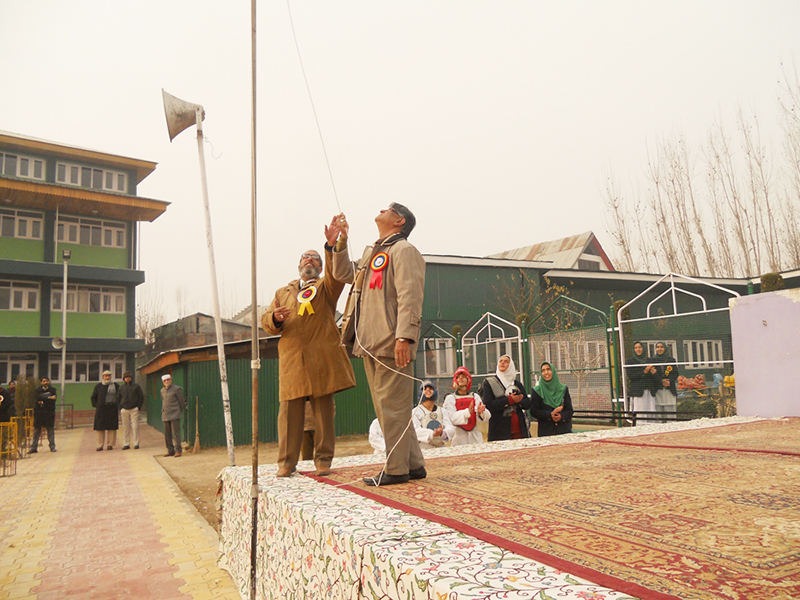 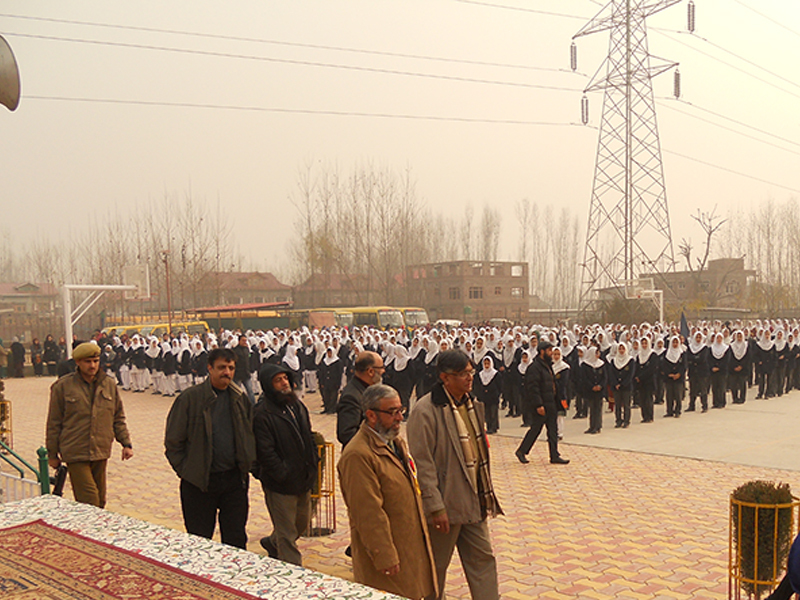 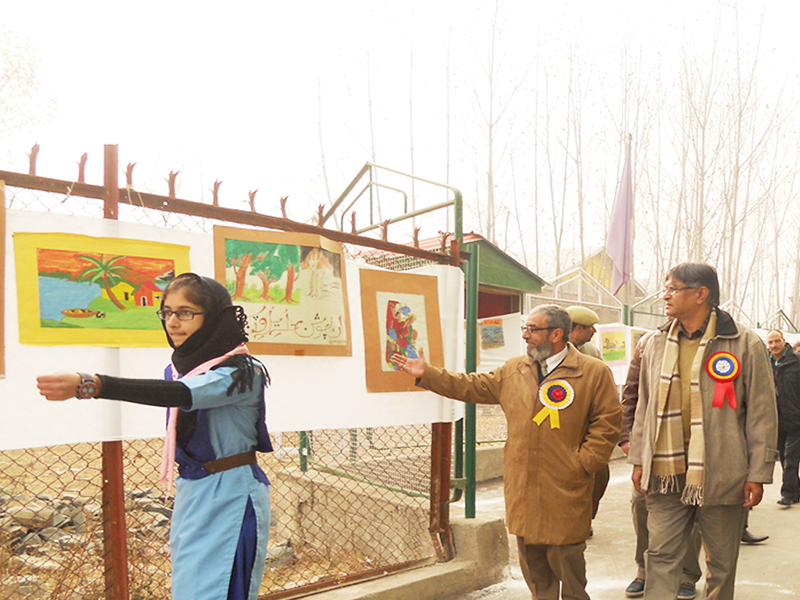 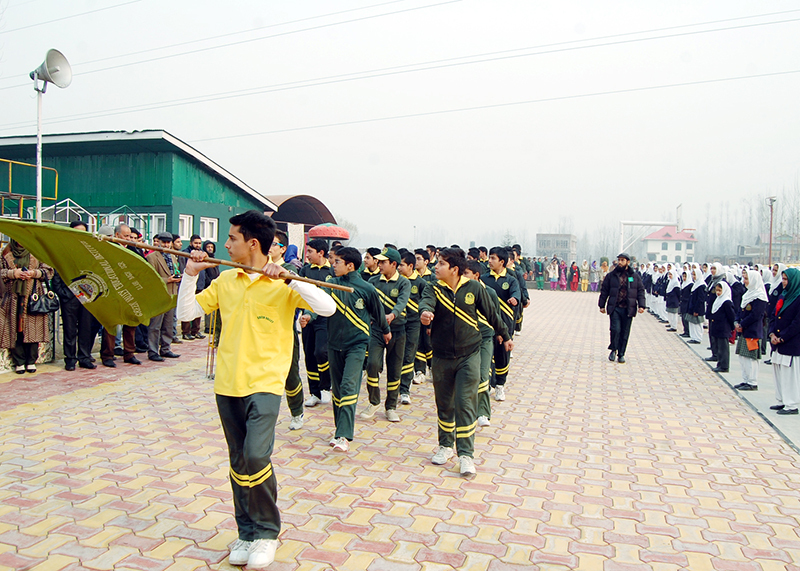 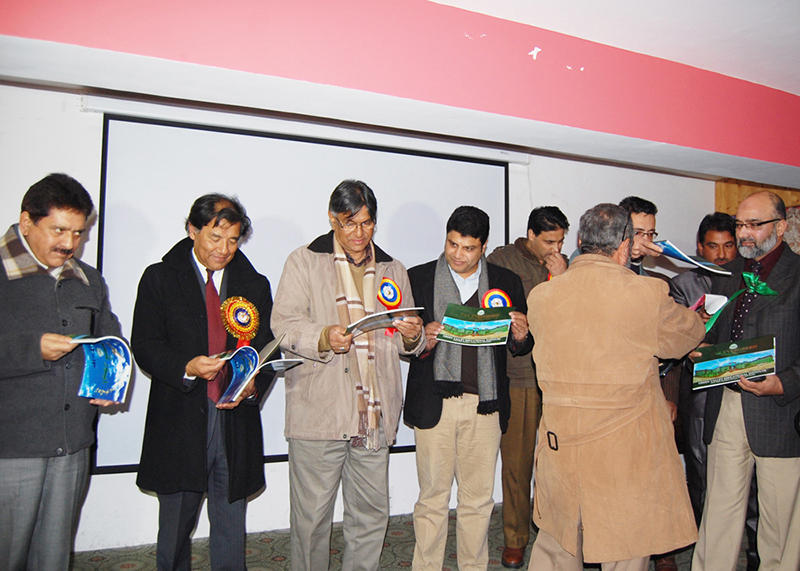 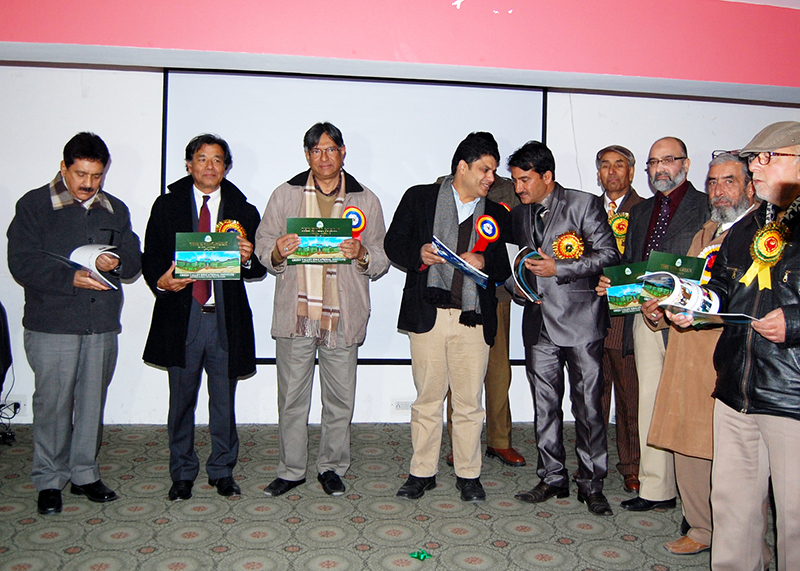 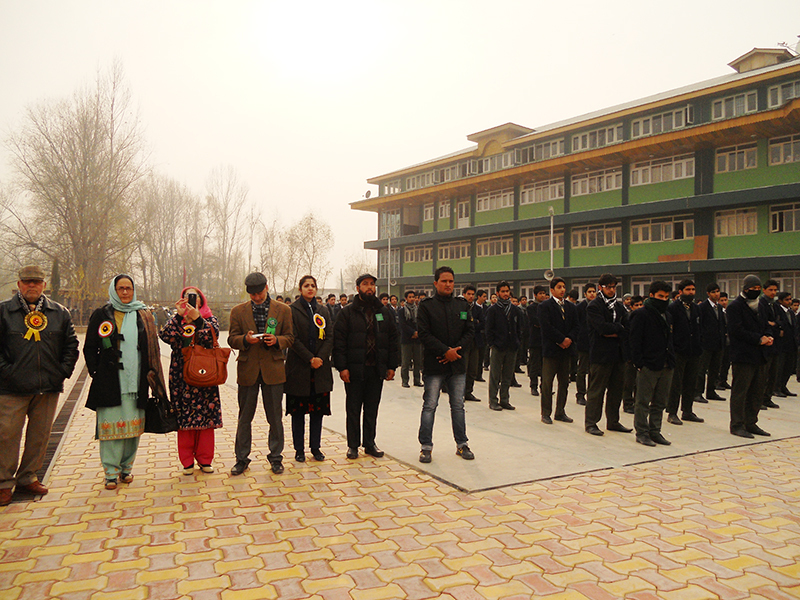 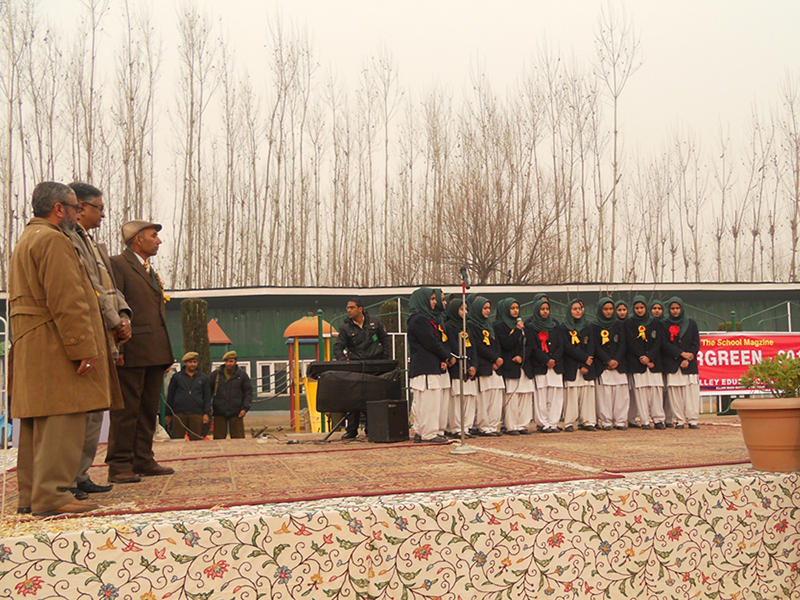 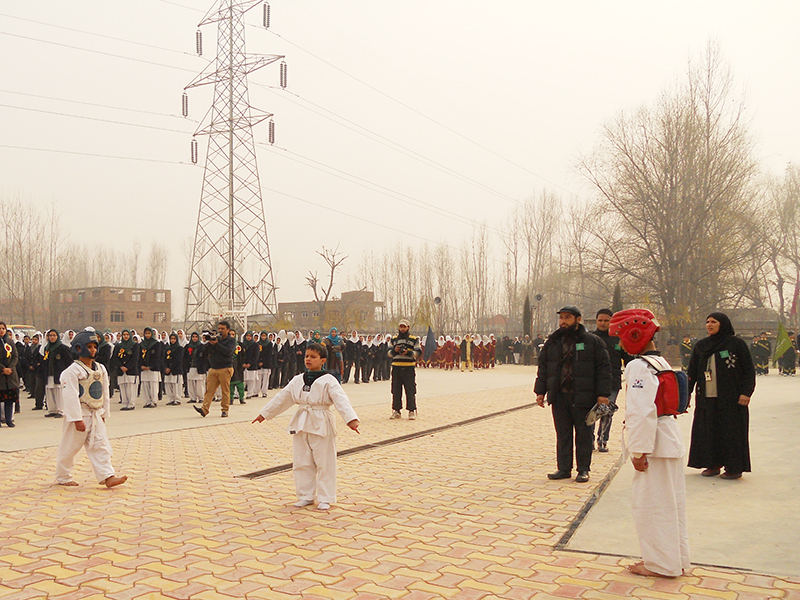 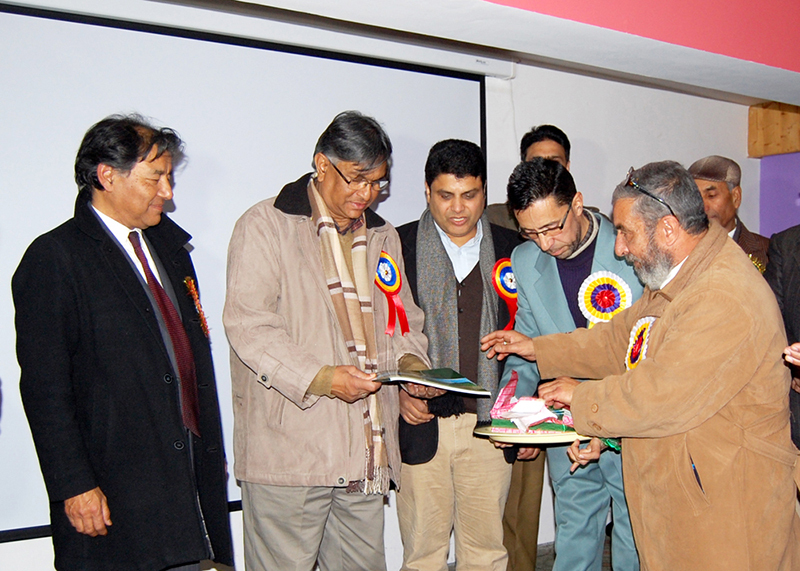 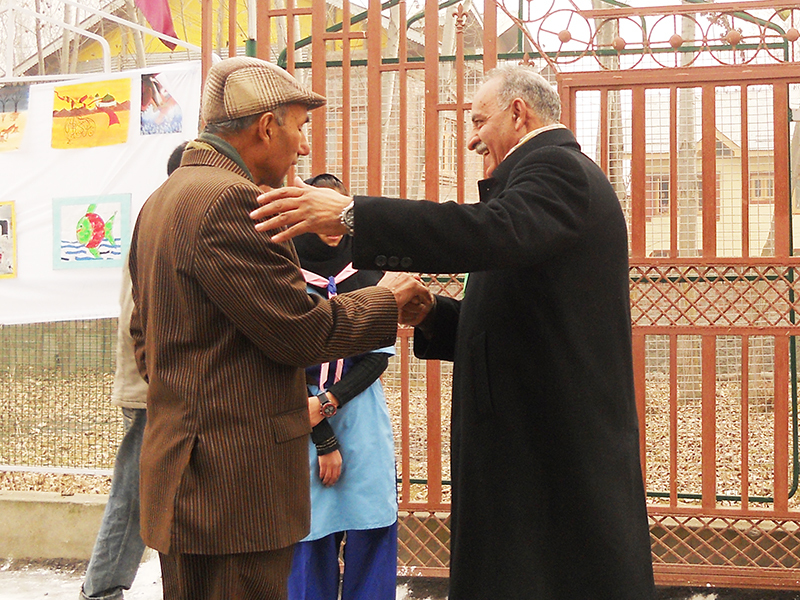 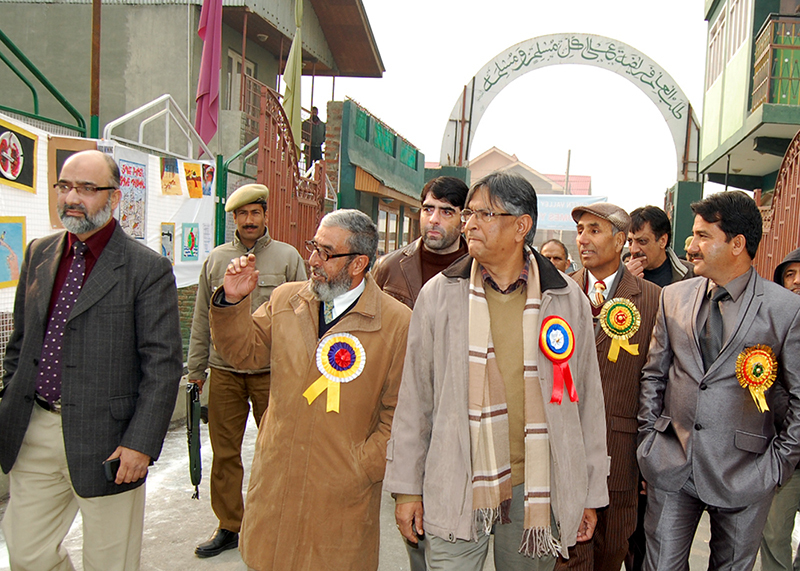 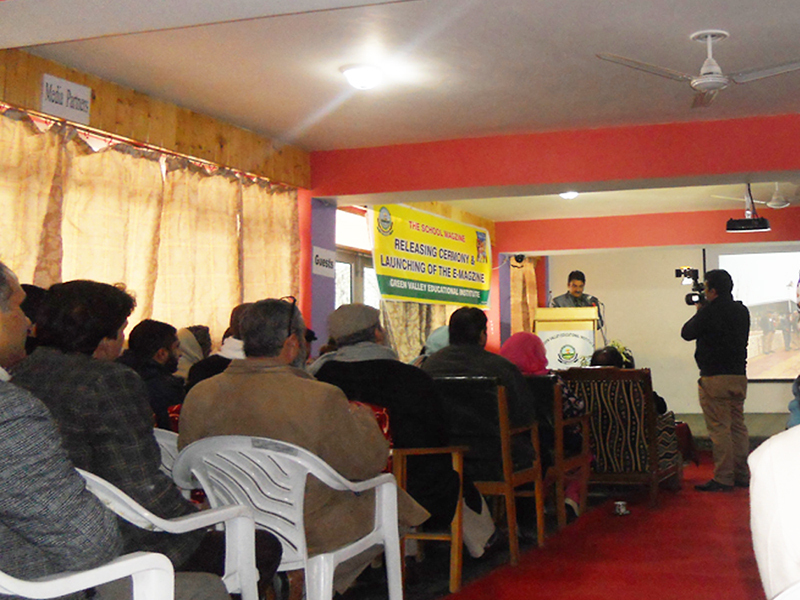 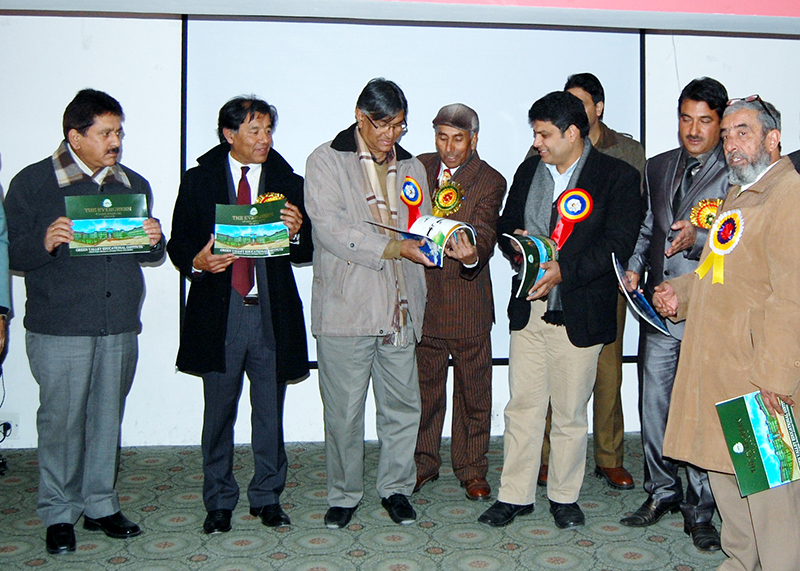 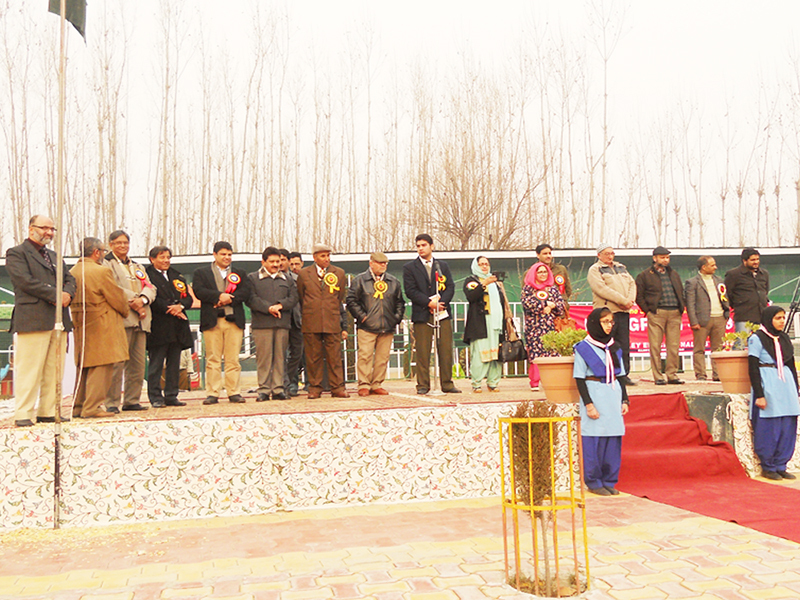 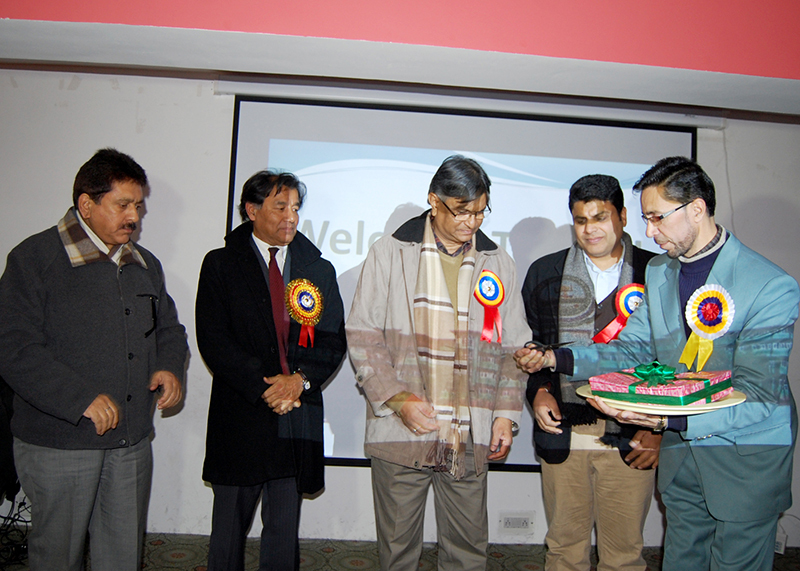 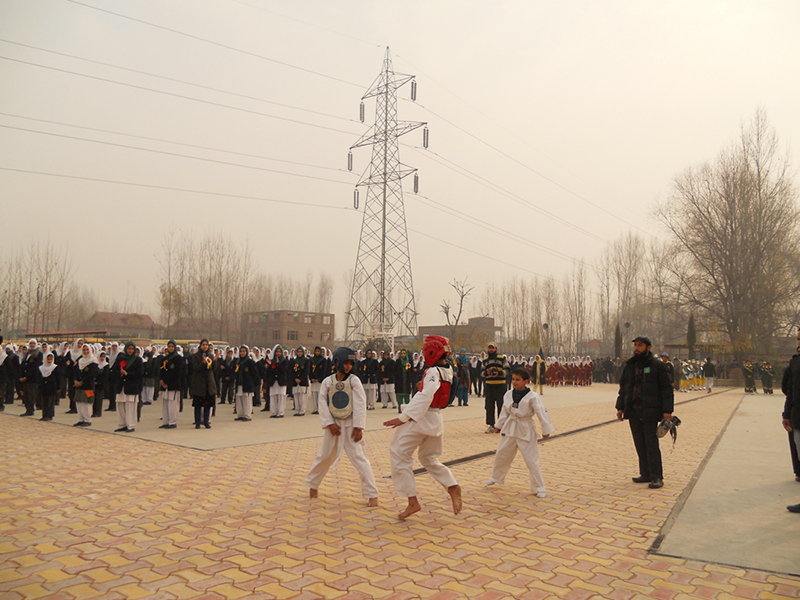 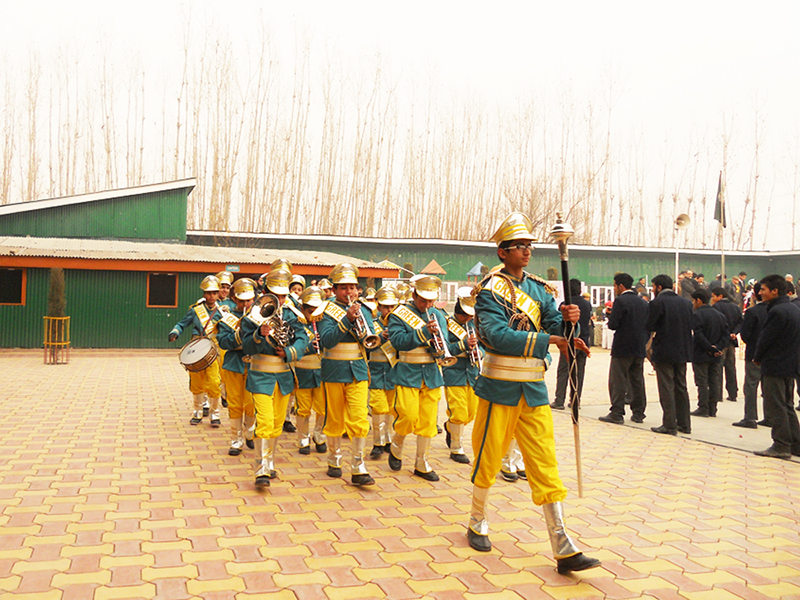 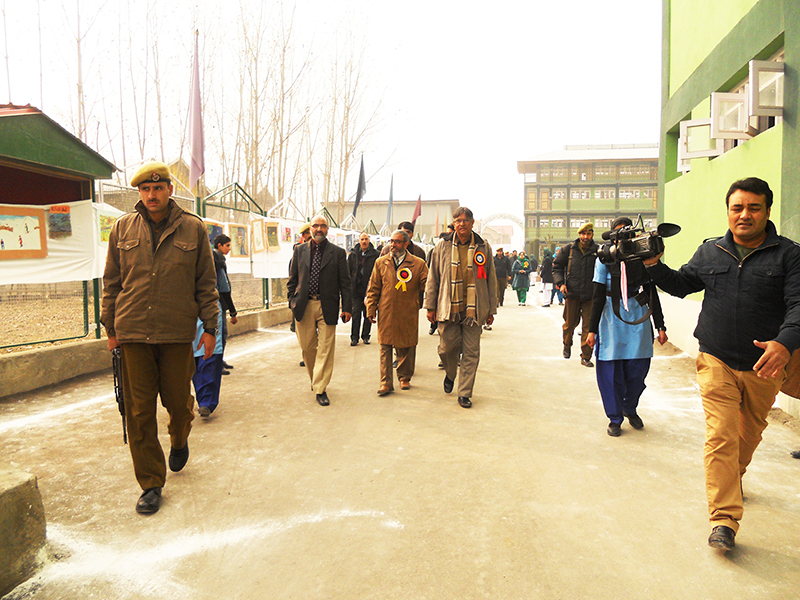 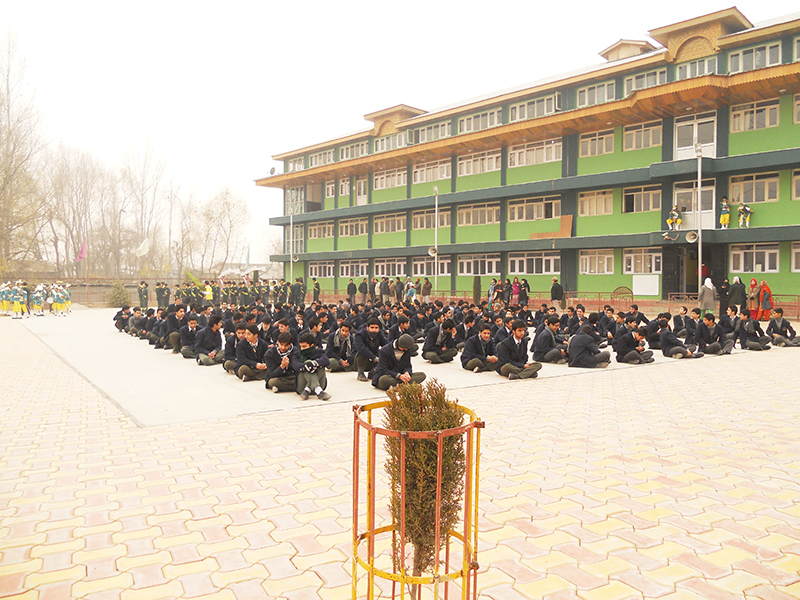 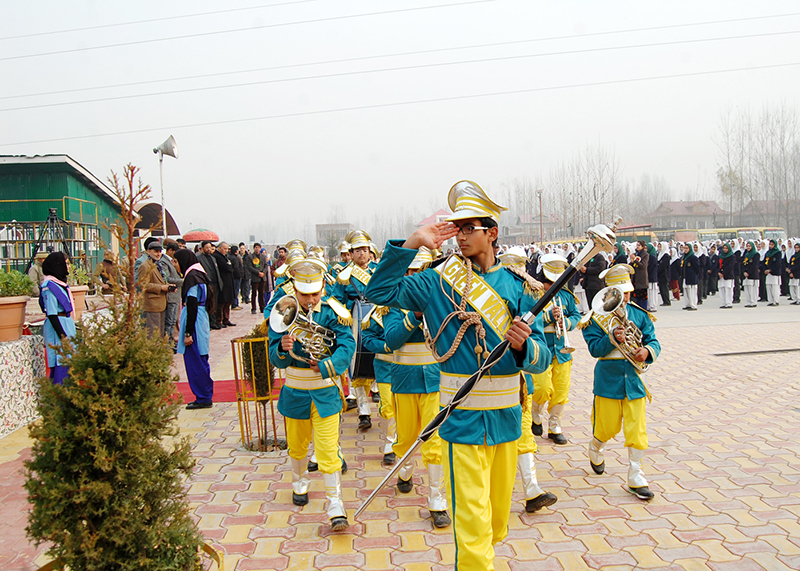 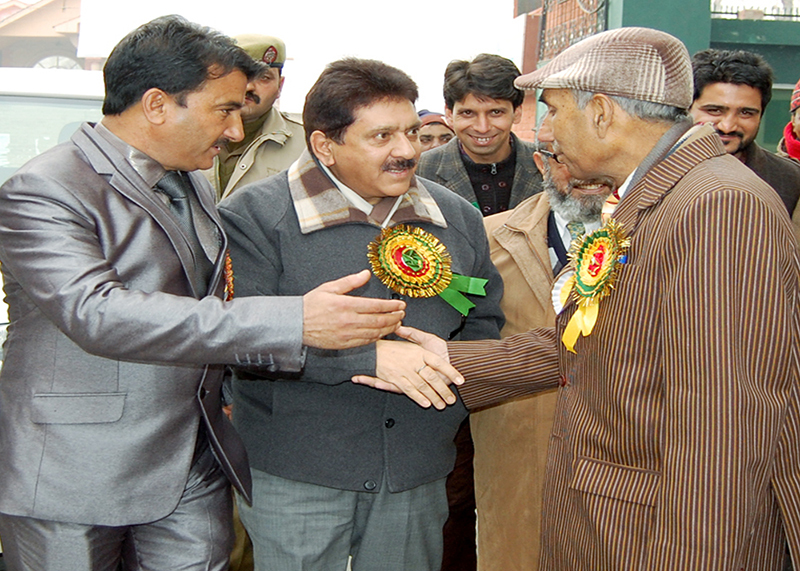 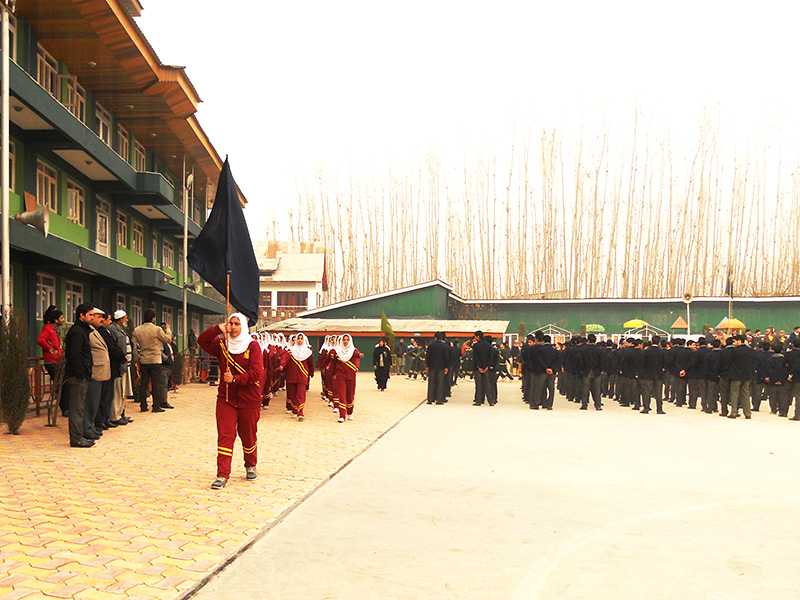 The school magazine ‘The Evergreen’ was released at an impressive function held in the school The function was attended By Prof. Talat Ahmed (VC Kashmir University) Prof. Sidiq Wahid (Ex. 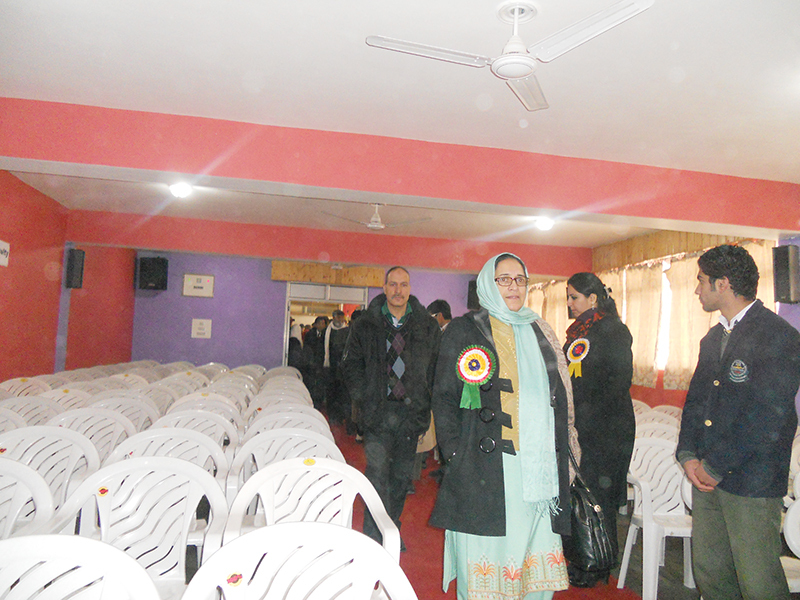 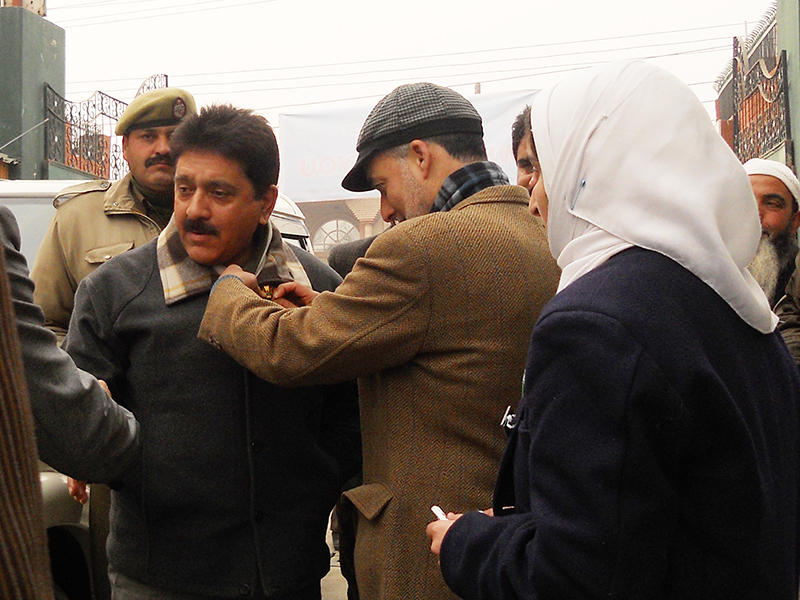 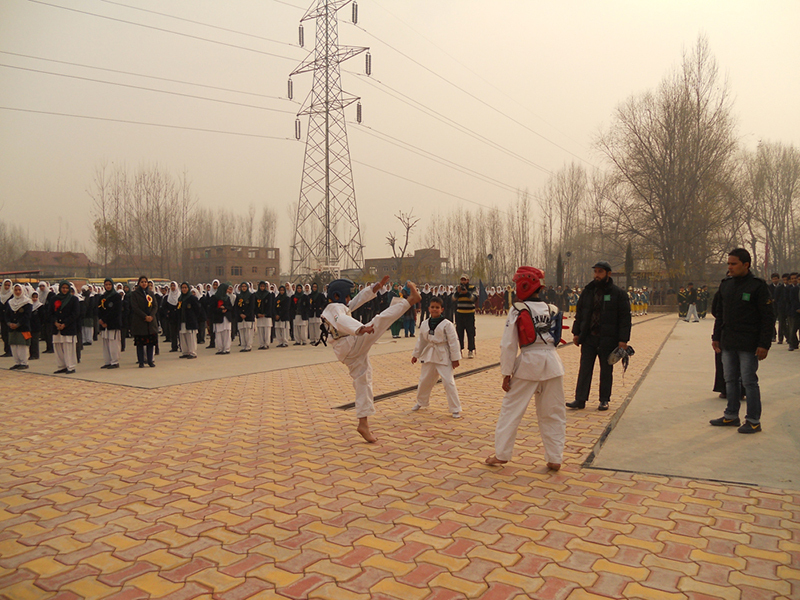 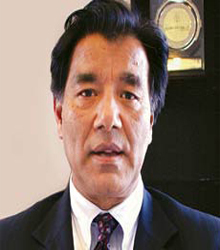 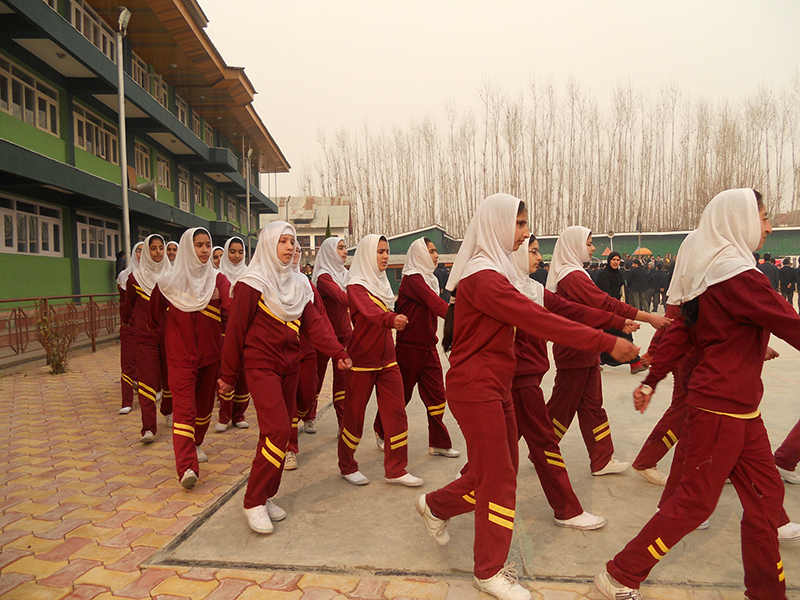 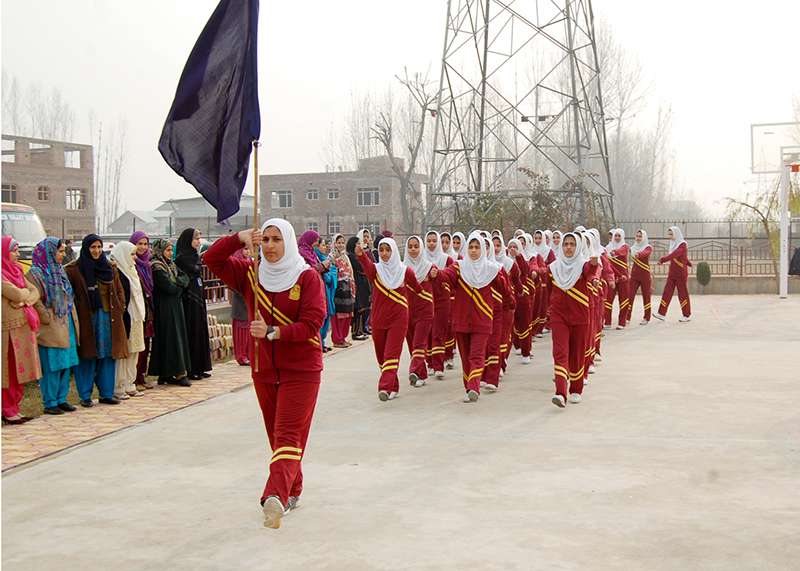 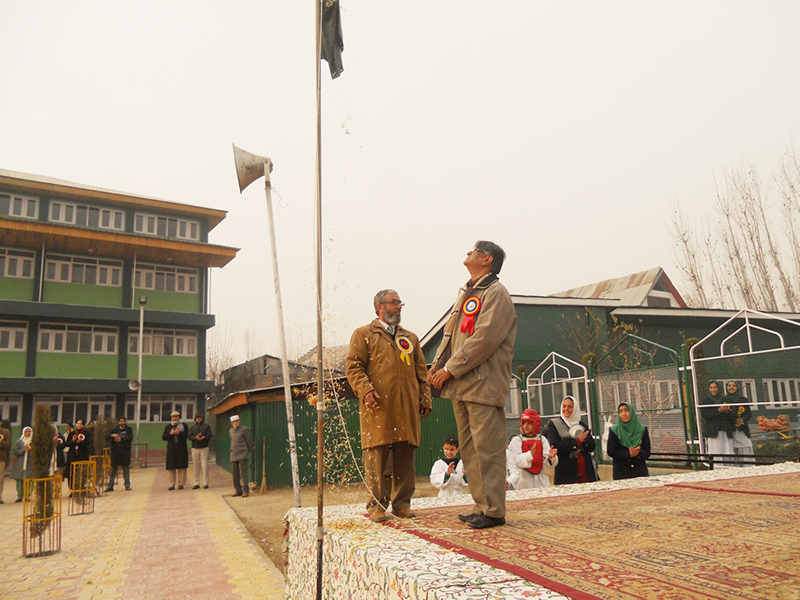 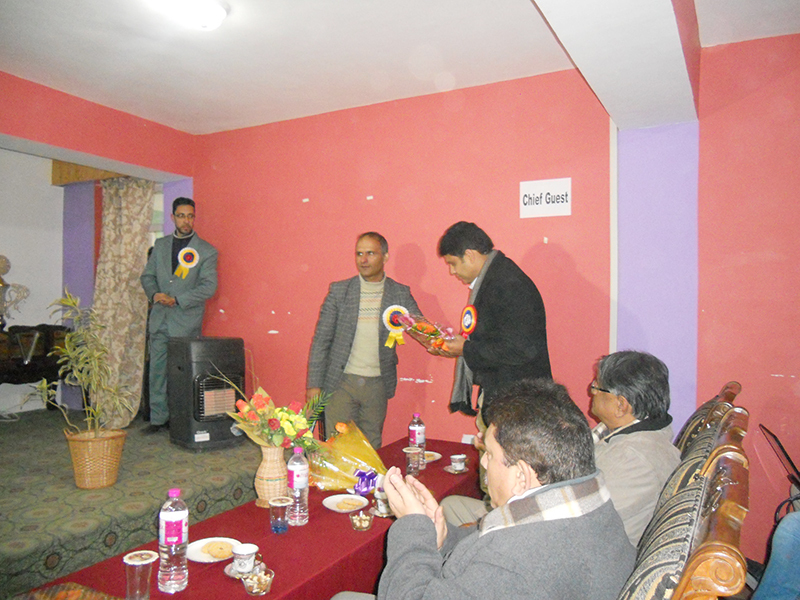 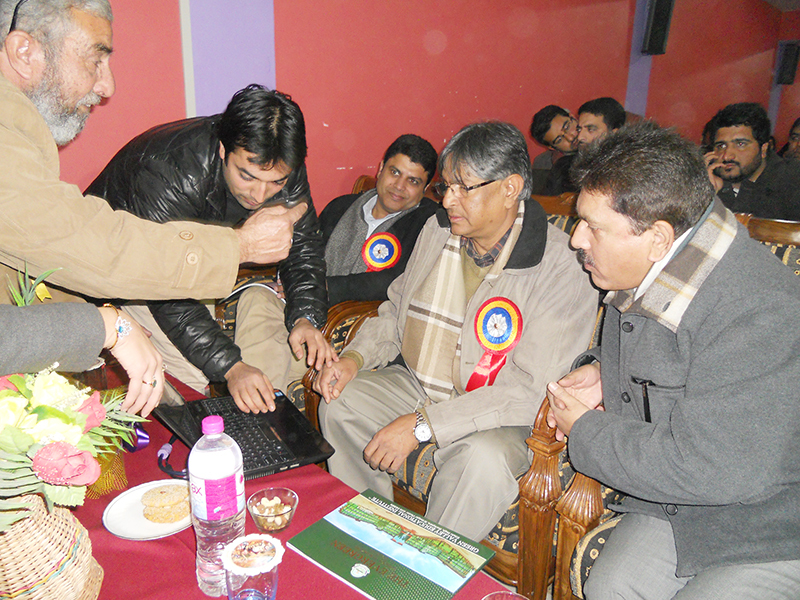 VC IUST) Dr. G. N. Qasba (Commissioner Srinagar) Er. 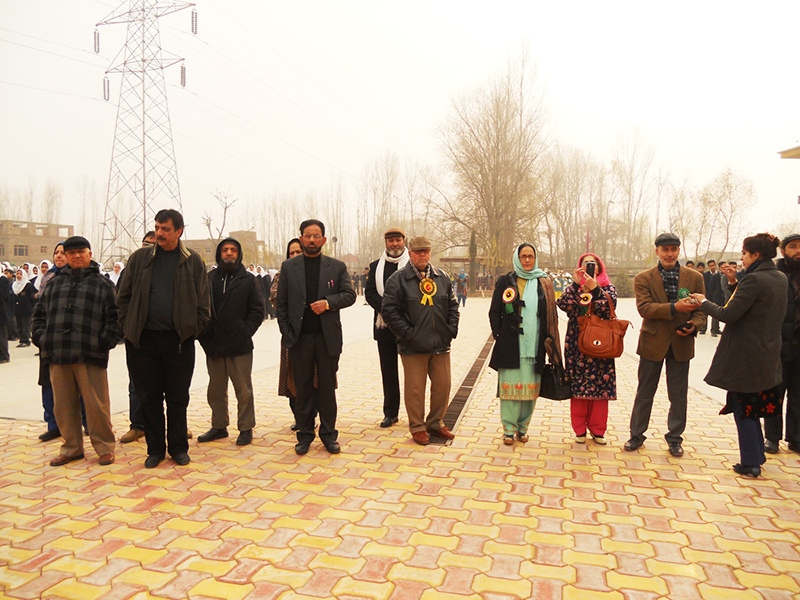 Farooq Ahmed Shah (DDC Srinagar) Mr. Sarmad Hafeez (DDC Ganderbal) Mrs. Hameeda Nayeem (HOD English, KU) Mr. Abdul Qayoom (SP Hazratbal) Mr. Javed Iqbal (Columnist) Mr. Sajad Qadri (Asstt. 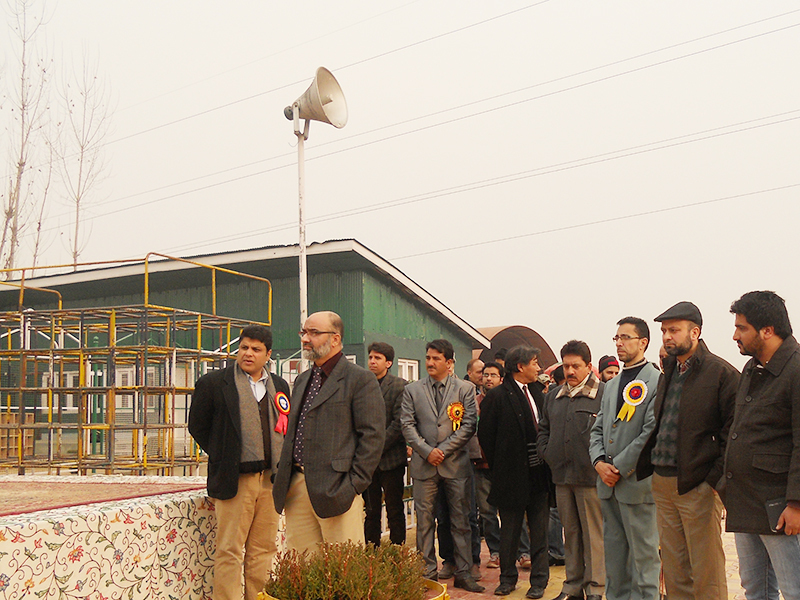 Commissioner Nazool) & other Dignitaries from Academia and media.